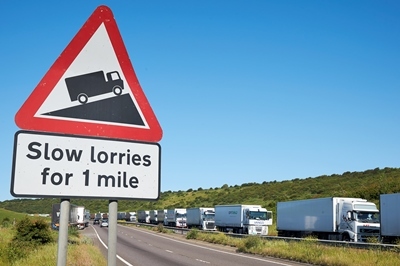 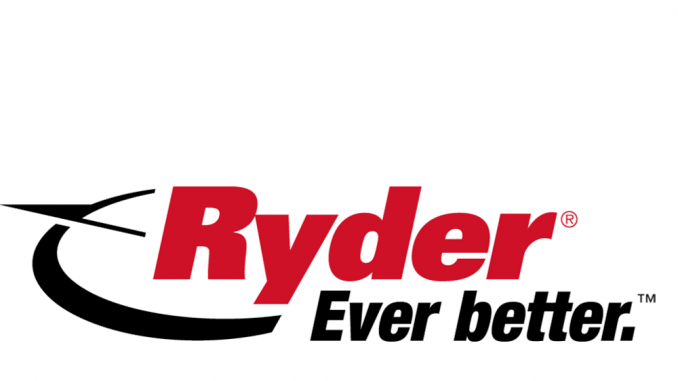 Transport organisations have welcomed news of a relaxation in enforcement of the driver’s hours rules today in light of recent problems for cross-Channel freight vehicles, but have been split in their reactions to the detail of the change. 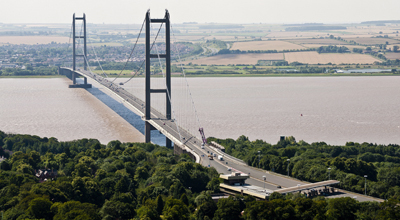 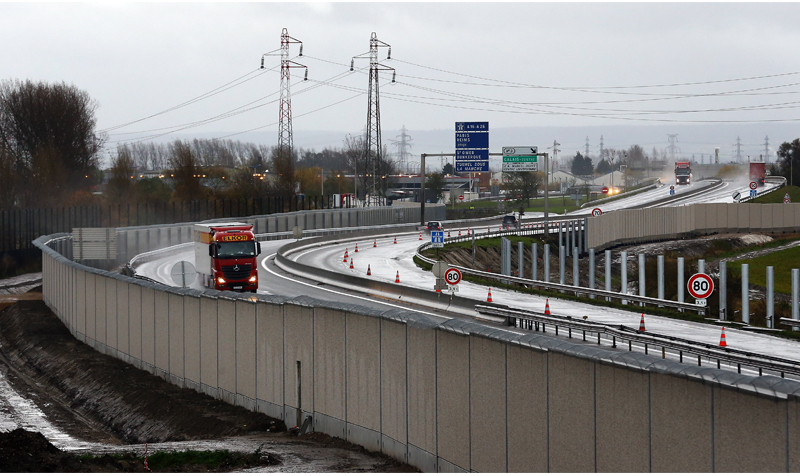 The Transport Committee has criticised successive governments for failing come up with long-term plans for bridge and tunnel projects, claiming that it has inhibited economic growth. 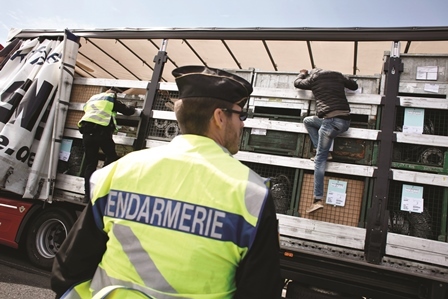 Trade associations have welcomed plans for a new secure zone in Calais for UK-bound HGVs but highlighted that more needs to be done to deal with the migrant crisis that has erupted in recent weeks.